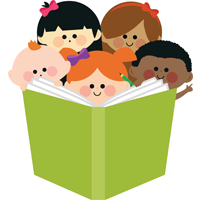 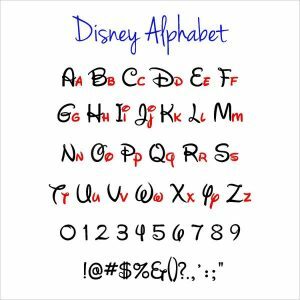 We might have had our association with Disney in different ways, but the undying feel-good effect is the same on all. 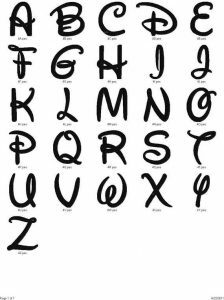 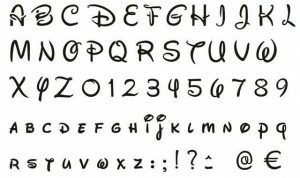 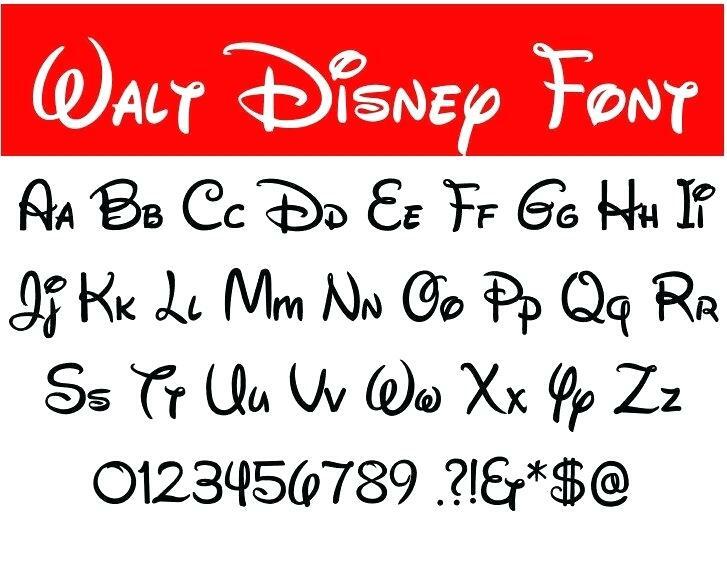 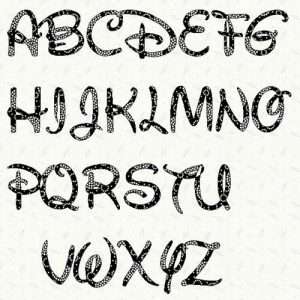 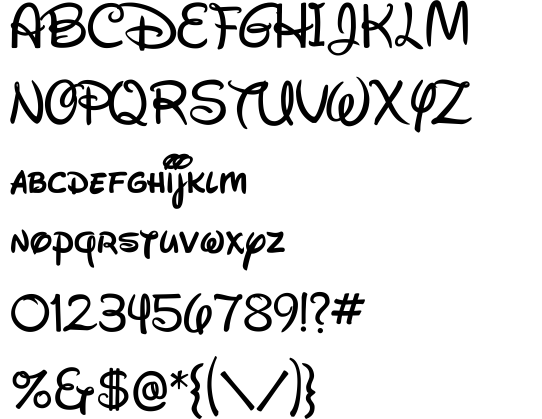 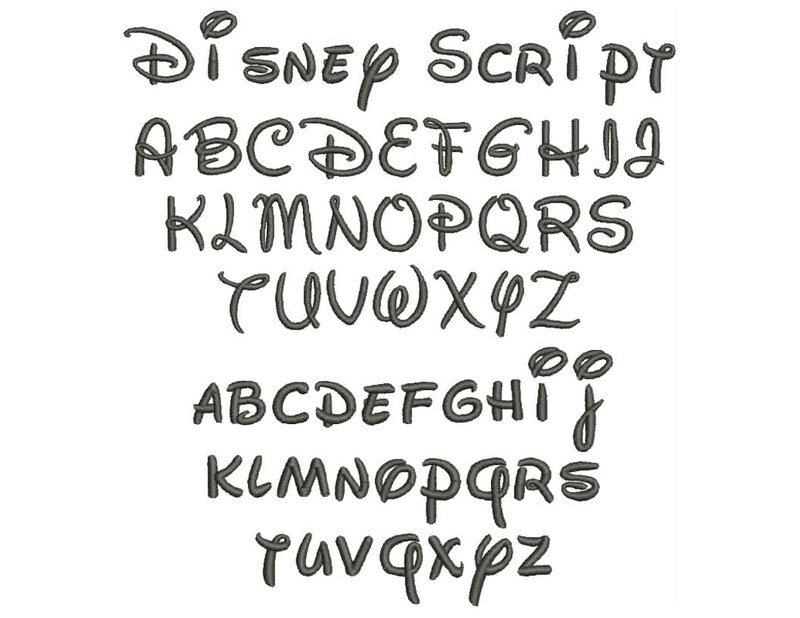 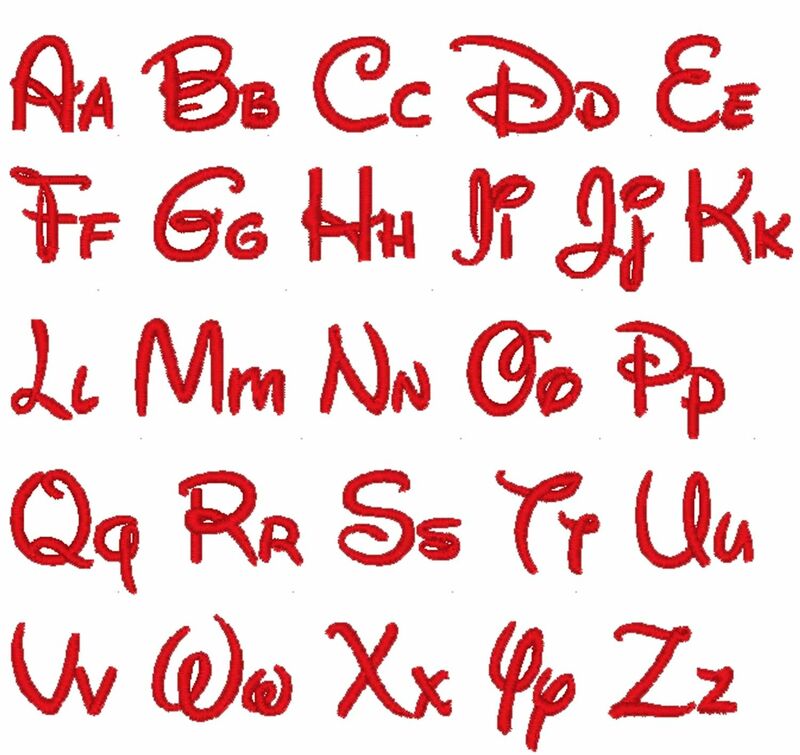 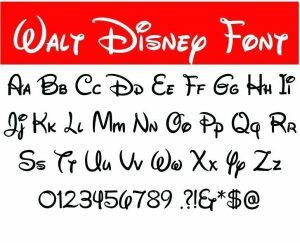 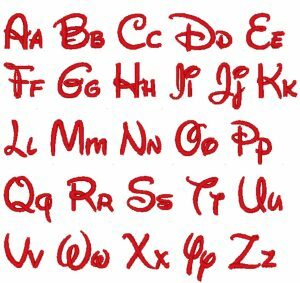 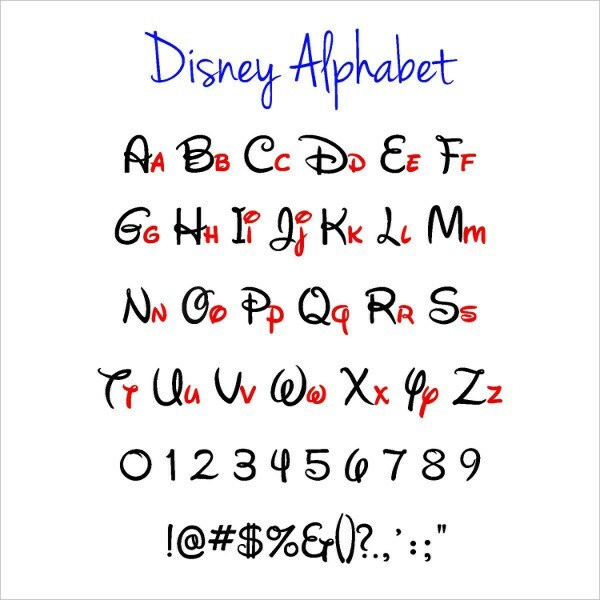 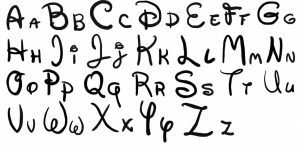 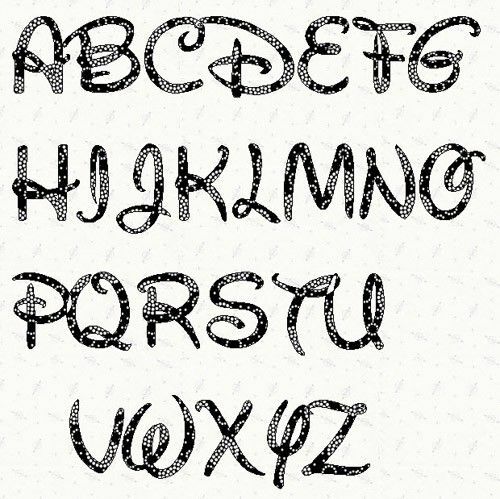 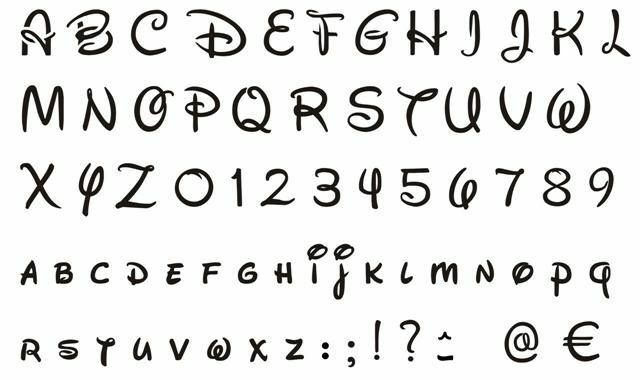 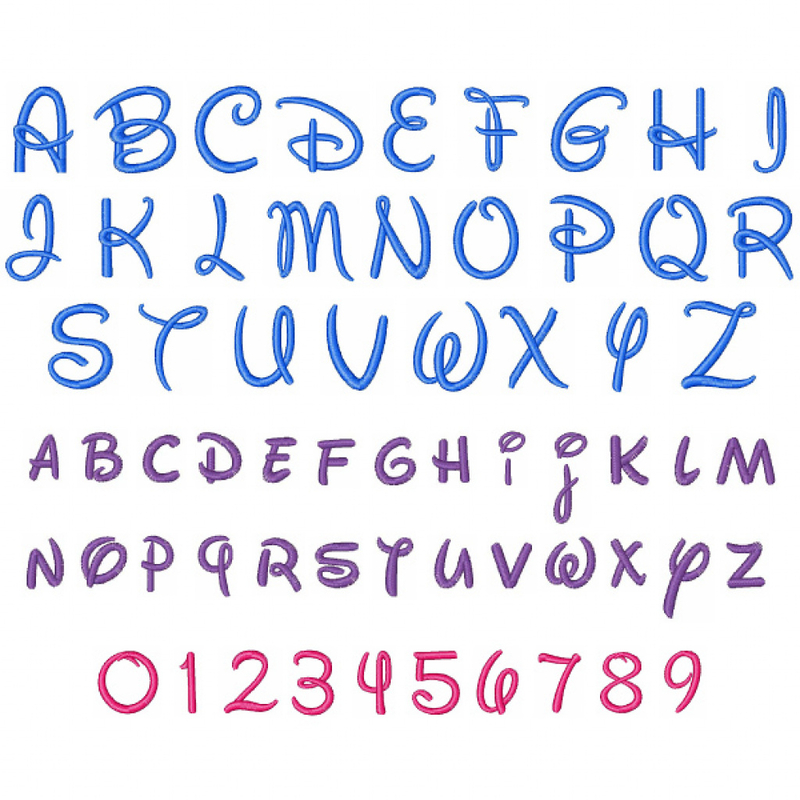 If you are a creative person and wish to incorporate Disney fonts in your art, use some stencils inspired by Walt Disney’s signature style. 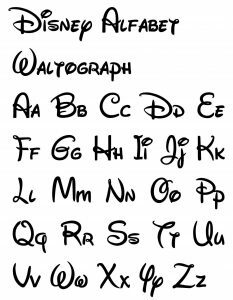 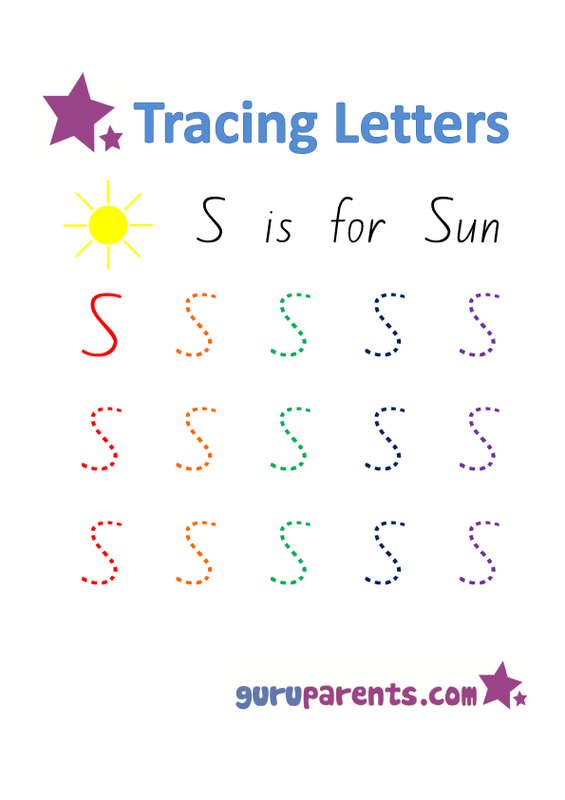 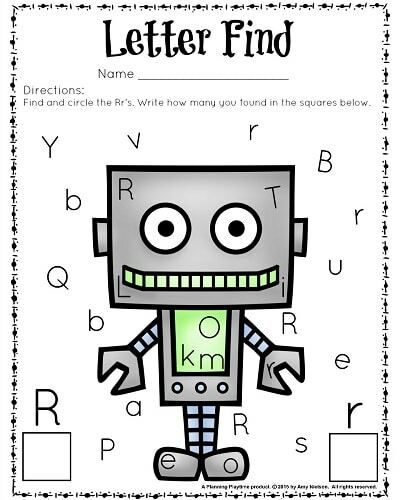 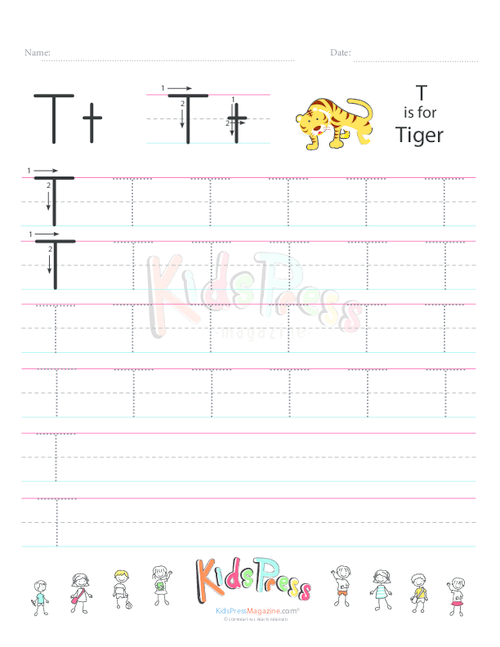 The following list is a collection of useful stencils that are just a print away. 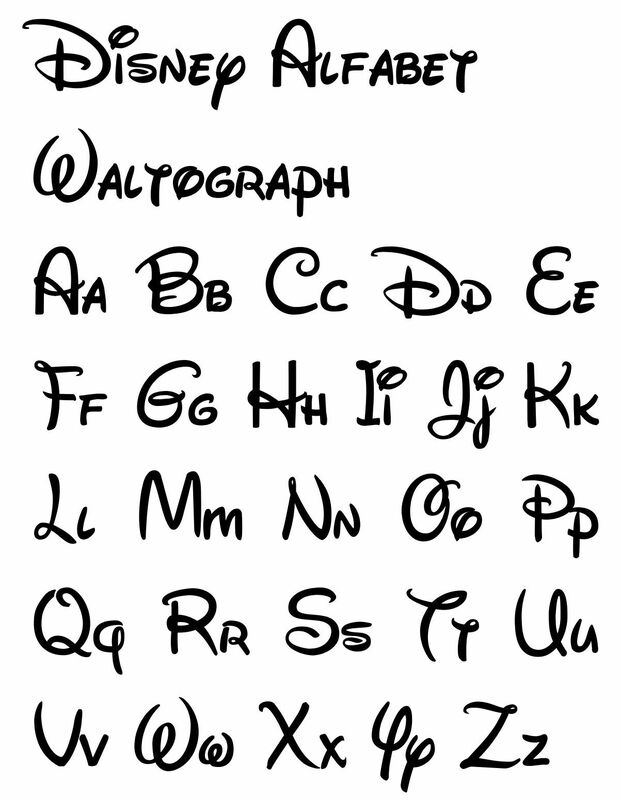 Select any one of them for your ‘Waltograph’. 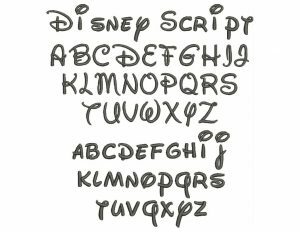 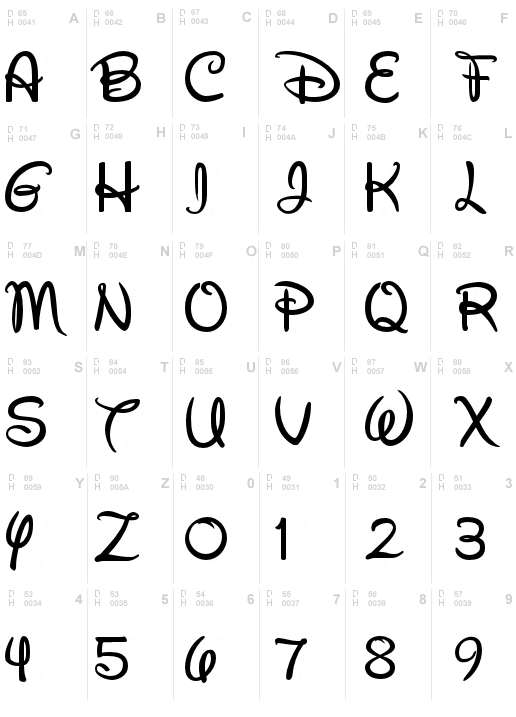 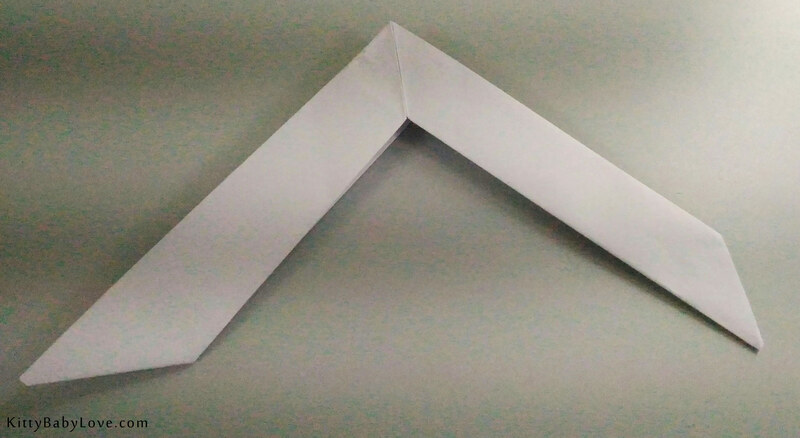 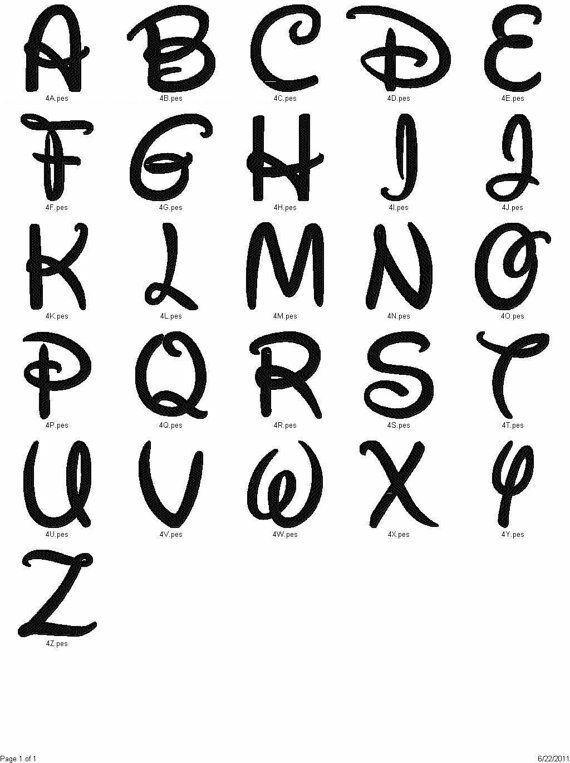 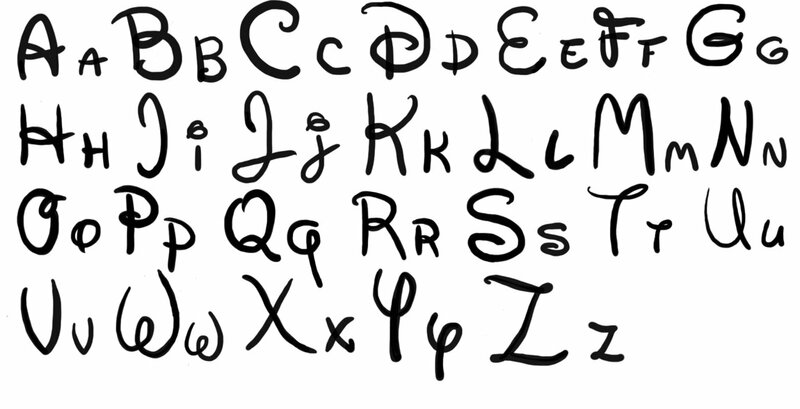 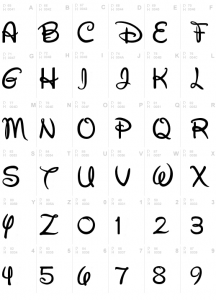 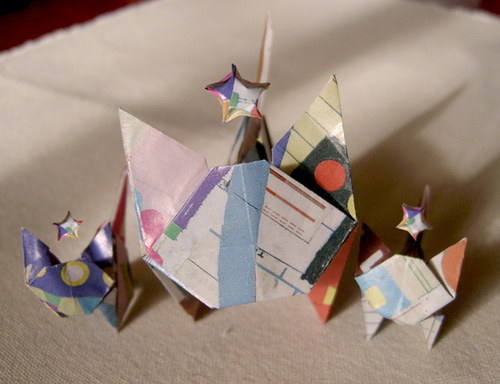 The list might be small, but each one of them has a distinct style of its own, despite all being ‘Disney’ letters. 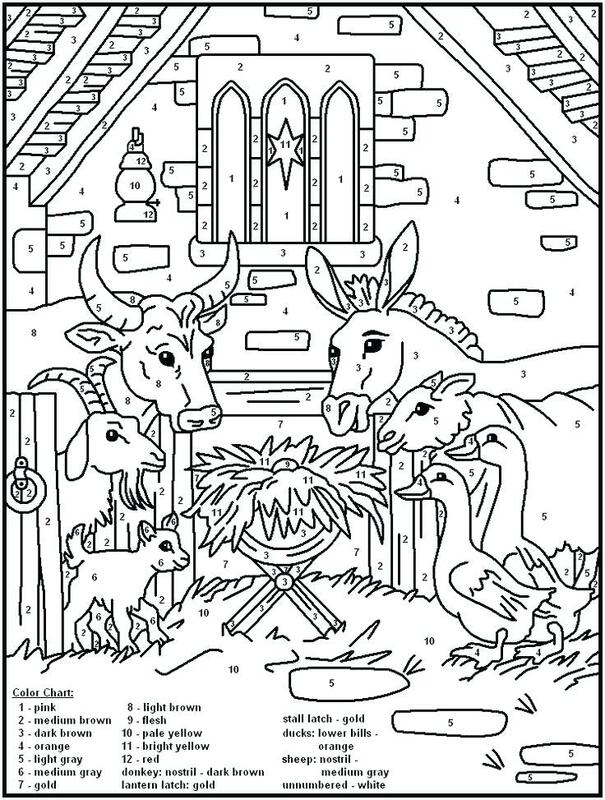 Make your selection carefully and have a good time.